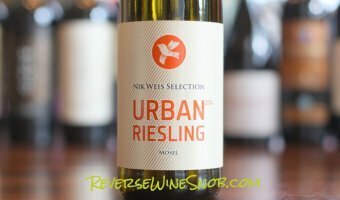 The Best Riesling Under $20 - The Reverse Wine Snob Picks! 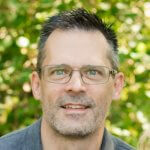 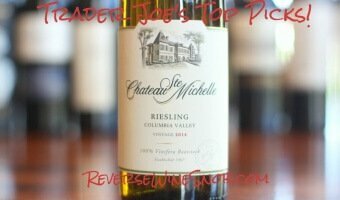 The Best Riesling - The Reverse Wine Snob Picks! 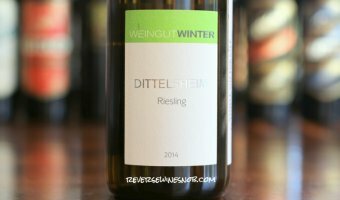 Riesling, often seen as the wine connoisseur's white, is a rather amazing variety that can range from sweet to dry, from simple to complex and from young to age-worthy. 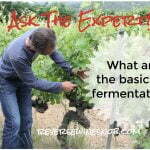 It offers a fascinating (and delicious) look into just how different the same variety can be expressed in different areas with different winemaking techniques. 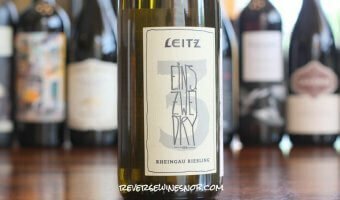 And while many of these wines can be quite expensive, in our list of the best Riesling we've highlighted some very affordable and delicious picks under $20. 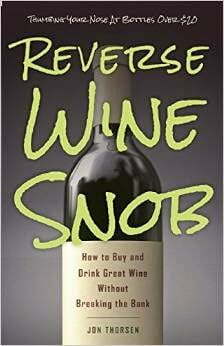 Originally from Germany, where it still prospers, excellent examples are also found in nearby Alsace and Austria. 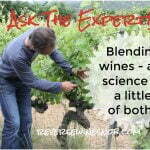 Not nearly as widely grown as grapes like Cabernet and Chardonnay, the variety needs the right conditions to really prosper. 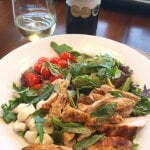 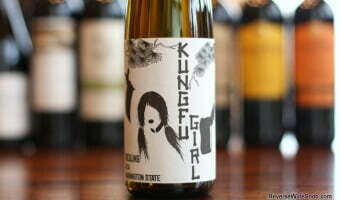 Outside of the aforementioned regions, we've also found remarkably good Riesling in Australia and New Zealand. 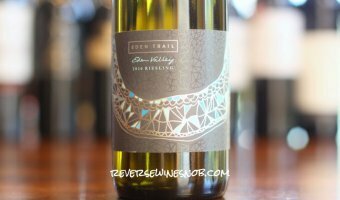 In the USA, Washington produces some fine bottles but the best spot in the country may actually be the Finger Lakes area of New York State, believe it or not. 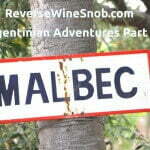 One of our favorite aspects of this grape is the wide stylistic range of wines that can be produced. 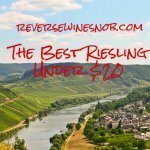 From complex, dry, age-worthy bottles to the very sweet, our list of the best Riesling under $20 includes plenty of examples of both types -- and everything in between! 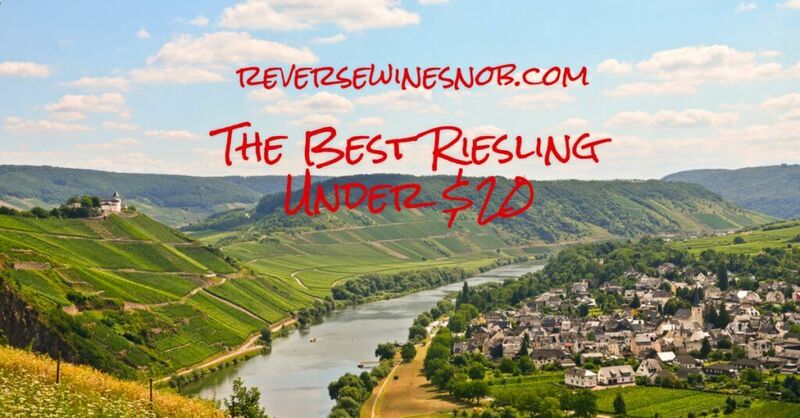 Read on for all of our picks of the best Riesling under $20!